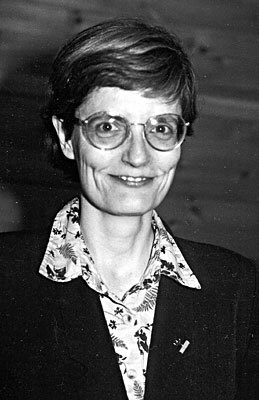 Dr. Elaine Ingham is a world-renowned soil biologist who pioneered many of the currently used biological soil amendment techniques and pioneered the testing of soil microbial life as an indicator of soil and plant health. Dr. Ingham is the Chief Scientist at the Rodale Institute. She is the founder of the Sustainable Studies Institute and the Soil Foodweb Inc. soil testing labs. Dr. Ingham is the key author of the U.S. Dept. of Agriculture’s Soil Biology Primer. She has been the mentor of numerous soil scientists and practitioners of ecologically balanced landscape design, and has helped farmers all over the world to grow more resilient crops by understanding and improving their soil life.